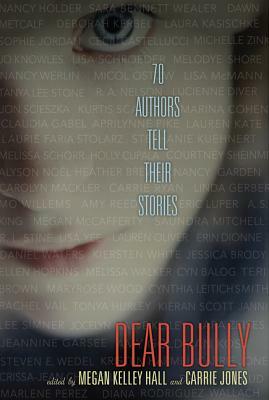 Megan Kelley Hall is the author of Sisters of Misery and The Lost Sister and has written for a variety of publications, including Elle, Glamour, Parenting, the Boston Globe, and the Boston Herald. She lives north of Boston. Carrie Jones is the New York Times bestselling author of the Need series—which includes Need, Captivate, and Entice—as well as Girl, Hero; Love (and Other Uses for Duct Tape); and Tips on Having a Gay (Ex) Boyfriend. She is the coauthor, with Steven E. Wedel, of After Obsession. Carrie lives in Maine with a scrawny cat, an obese cat, two tremendously large white dogs, and occasional pixies.